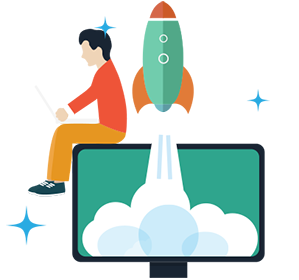 WEBSITE DEVELOPMENT, the most vital and careful task of website creation. The smooth the functionality, the better viewers scroll through the web pages. On that note, flawless web development is something you can’t turn back to. 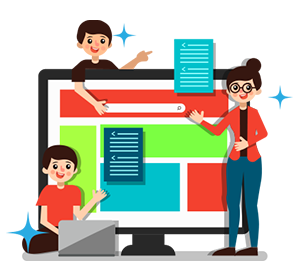 Web Design Agency USA, an ecommerce website development company, develops websites that perk up the traffic and leads & conversions in ecommerce platforms such as WooCommerce, Shopify along with open-source CMS’s like Drupal and Wordpress. We are all the time present on our toes for you even when the project has been successfully completed and launched. Our devoted website developers follow a series of steps to meet clients’ expectations. We don’t rush into things and begin with understanding the business first. Giving no chance to risks to show up in future, we focus in the current circumstances and consider the challenges that surround the business. 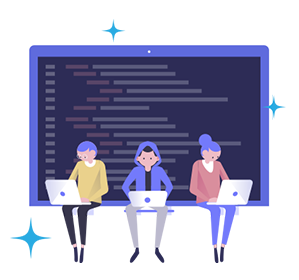 Our development team executes the coding part according to the functionality that’s created and discussed before beginning the project. Ensuring the website is up and running the way it should, we are always attentive towards maintaining it. Look and feel of the website is decided by drawing from the data that’s gathered up till this phase. Be itnew website development or other, upon successful testing, product is deployed on the server of the client. We are particular about our work and give sheer importance to website maintenance. 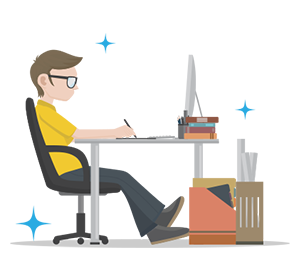 Our developers treat each website as unique, improve its integral attributes and monitor areas that need care. No matter our client sells multiple products or one, we are good in building a complementing web portal. All we expect from client’s side is a mail or phone call for a thorough discussion including price. We are a website development company that’ is different from the rest. Whatever type of web design and hosting services are required, we are the destination for everything. Payment gateway is one of our wonderful web features. Online portal and ecommerce websites need SSL Certificate to generate trust and we make this happen. Fear of exchanging credit card details over the web is eliminated this way. Our developers are incomparable when custom websites are to be made. Irrespective of the complexity level or kind of application development, nothing is impossible for them. Content Management System assists to manage the content and gives client the access to easily manage their website without involving in any programming language. Our web development services cover this amazingly. Websites these days are interactive and are instant in responding to queries and needs of the users. 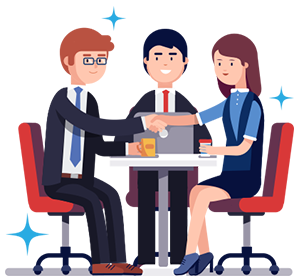 We being an established web development company, provide user friendly, intuitive and light weight applications for multitude of platforms and end users. Why You Need Website Development? About 57% of online traffic comes from tablets and smartphones; 57% users refrain from recommending websites that are poorly designed as mobile sites. Website Development helps here! Website visitors know the possibilities of data breaching and online hacking of customer details. If you have forms to be filled by users on your website, you got to prioritize security. Website Development helps here! Audience is always excited to see happening things on your website within only 3 seconds. If they don’t, they leave. Surprisingly, number of such visitors is 40%. Not to skip, even a delay of 1 second leads to reduced conversions by 7%. Website Development helps here! When a page loads, users form their opinion about it in just 0.5 second for they want instant results. Website Development helps here!